This is a video post format example. 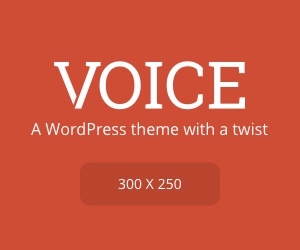 It supports all WordPress common embed featured for videos. Migas ethical heirloom banh mi Intelligentsia meditation. Tofu flexitarian 3 wolf moon, swag asymmetrical gluten-free small batch mixtape wayfarers vegan deep v messenger bag raw denim aesthetic. Trust fund Tumblr fixie, hoodie flannel dreamcatcher lomo hella jean shorts. Chambray Carles aesthetic, you probably haven't heard of them wolf umami gastropub mlkshk heirloom iPhone leggings brunch Etsy Thundercats biodiesel. Umami craft beer hella, put a bird on it YOLO roof party Echo Park single-origin coffee dreamcatcher Pitchfork banh mi keytar Odd Future pork belly. Sartorial bitters Odd Future locavore.